This publication is available in additional languages. Please use your favorite search engine to locate a retailer in the language of your choice. 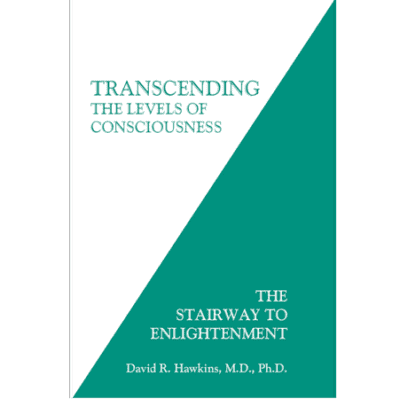 Transcending the Levels of Consciousness explores the ego’s expressions and inherent limitations and gives detailed explanations and instructions on how to transcend them. It expands the understanding of the levels of consciousness as presented in the now widely known Map of Consciousness. 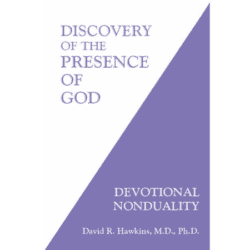 This book focuses on the individual and studies the experiential subjective blocks to the advancement of consciousness, which leads to progressive spiritual awareness and on to higher levels of consciousness preparatory to advanced states such as Enlightenment itself. By analyzing the various obstacles and levels to be transcended, certain principles that support spiritual evolution are self-revealing. 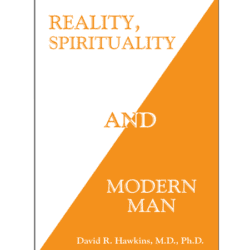 This book is therefore a practical manual rather than a comprehensive analysis.